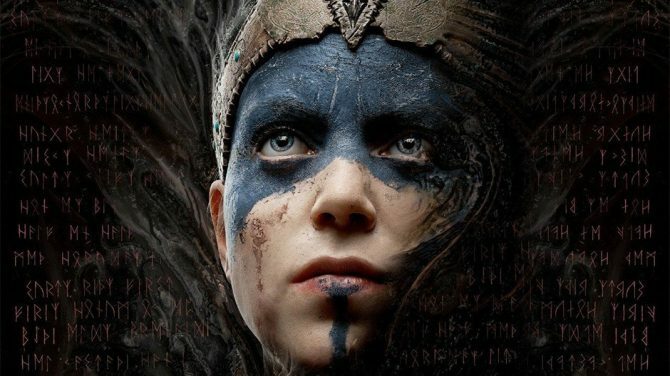 Hellblade: Senua's Sacrifice developer Ninja Theory and Cambridge Recovery College East partnered to create a scholarship for Mental Health Tutors. Mental illness is a major theme throughout Ninja Theory’s Hellblade: Senua’s Sacrifice. 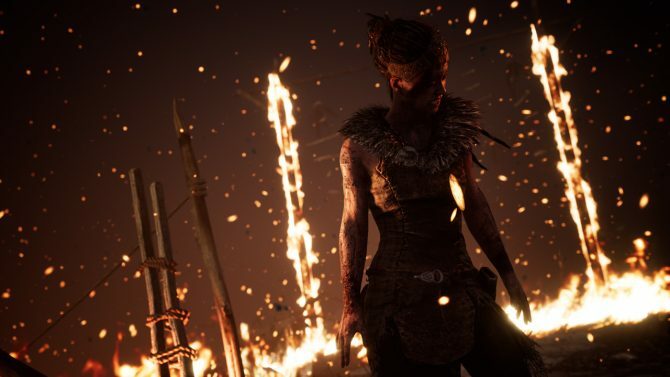 During the development of the game, Ninja Theory worked closely with Cambridge Recovery College East to accurately portray mental illness, and will now be giving back via a scholarship they are starting, aptly called Senua’s Scholarship. Senua’s Scholarship is funded by Ninja Theory as well as Cambridge Recovery College East’s Head to Toe Charity. Specifically, this scholarship will help one student train to become a mental health tutor each year, so they will be able to give back in their career and help those with mental illnesses. 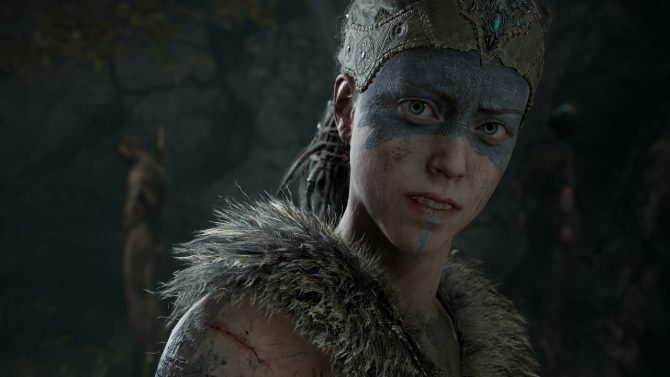 It’s great to see Ninja Theory go an extra step further with this scholarship after the release of Hellblade: Senua’s Sacrifice, as it shows that they truly care about helping those with mental illness after accurately portraying it. 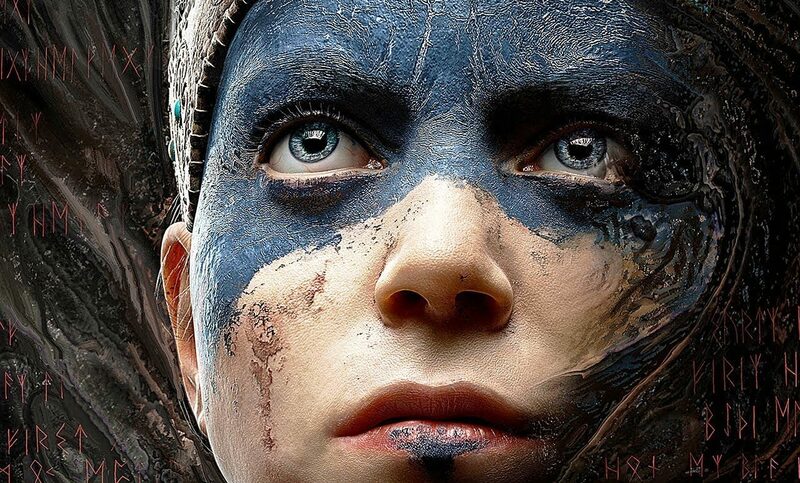 Additionally, the developers have finally released Hellblade: Senua’s Psychosis online. This was a documentary about mental health that was previously only available to watch in-game; that being said, everyone can now check it out on YouTube. 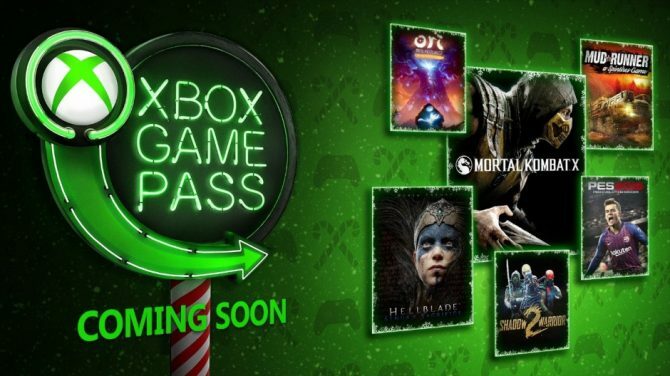 In other Hellblade: Senua’s Sacrifice news, the game will be receiving a physical release on PS4 and Xbox One, courtesy of 505 Games and Microsoft, respectively. You can watch both the video introducing Senua’s Scholarship and Hellblade: Senua’s Psychosis below. Hellblade: Senua’s Sacrifice is currently available on PC, PS4, and Xbox One.